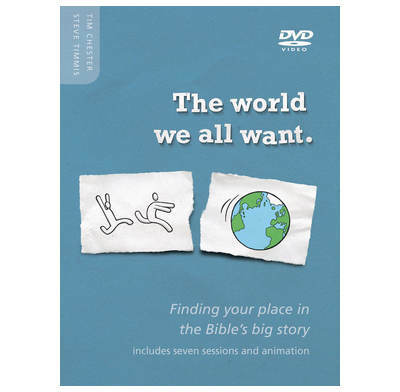 The World We All Want, the evangelistic course that Steve Timmis and I wrote, is now available on DVD with a 10-minute talk for each session plus an animated summary. It starts with a strong point of connection – our common desire for a better world. This is the world promised in the Bible and glimpsed in the life of Jesus. It traces the gospel through the Bible story as a whole. This is evangelism through biblical theology. Having traced God’s promise of people who are his people, the invitation of the gospel is to become part of God’s people. So the church is not then an add on. The DVD and workbook are available in the UK from ThinkIVP. Over this coming weekend The Good Book Company have a special offer of the workbook and DVD for £10. The DVD will be available in the US from 1 June from The Good Book Company. Meanwhile the workbook is already available. A biblically-faithful, gospel-rich, culturally-sensitive presentation of the good news. 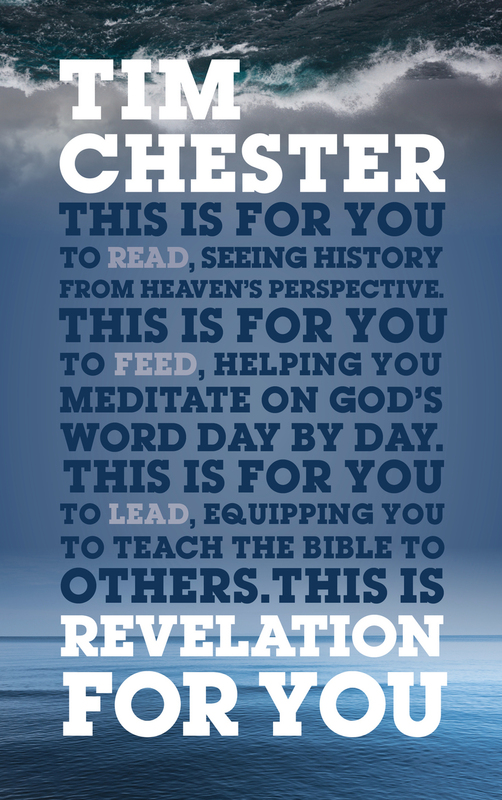 This approach by Chester and Timmis captures both the beauty of the story and the urgency of the invitation. One of the most frustrating things as we try to evangelize and disciple our friends is material to assist the journey. 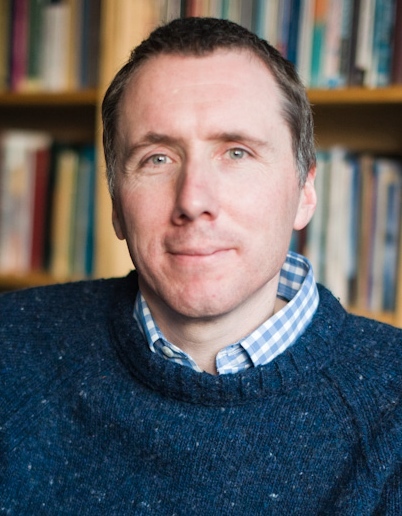 Steve and Tim have assisted us greatly with a resource that is biblical, practical and gospel-centered.